So the last time I posted over here was nine months ago, WOW! It’s not that I haven’t been working on my books I have. 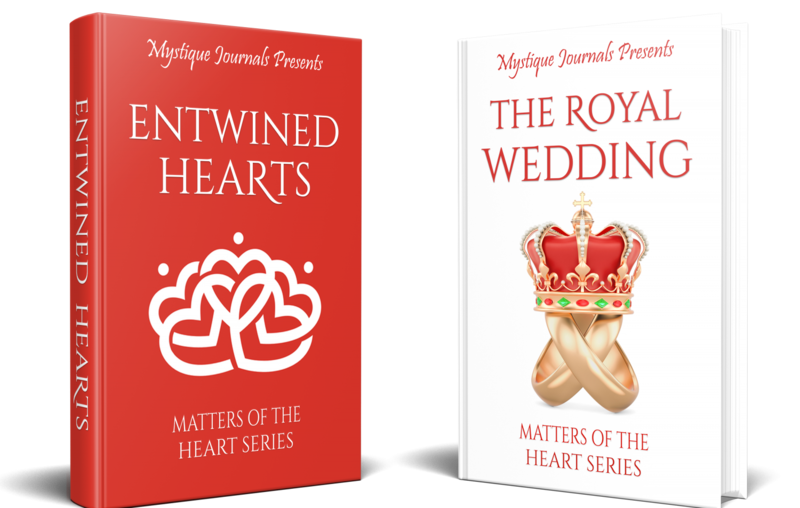 “Matters of the Heart” has gone through the first round of edits and is back in my Editors hands. (Note to self: give her your calendar dates). That was an interesting process and some new learning curves for me. But I followed her instruction and pushed on with it. I also thought the next book would be “Dancing Feet,” the Stephon and Sharon story. However, Jonathan was calling for life beyond London. So now I have two books in draft mode. It funny this time around I am actually writing my stories first by hand instead of typing it immediately on Docs. It makes it easier to write now without worrying about wifi. However, due to distractions, my mind keeps switching to my other persona of motherhood. With two specific needs adorable angles they can capture my mind from my fantasy world and keep me planted in reality. Not a problem, until I find myself unable to morph back into the world of love. Even reading the new release by some of my favorite authors couldn’t re-start those creative juices to flow to finish penning either book. But never fail, each persona have their own story. “Mommy I Want To Be an Angel” will be my first non-fiction book. So, please stay tuned. I haven’t given up nor have I stop writing. You will be the first to find out when Matter’s of the Heart will be released. So sign up to receive notification of each post. Drop a note to let me know that you that you visited me. Previous Post: Well I Did It!! !